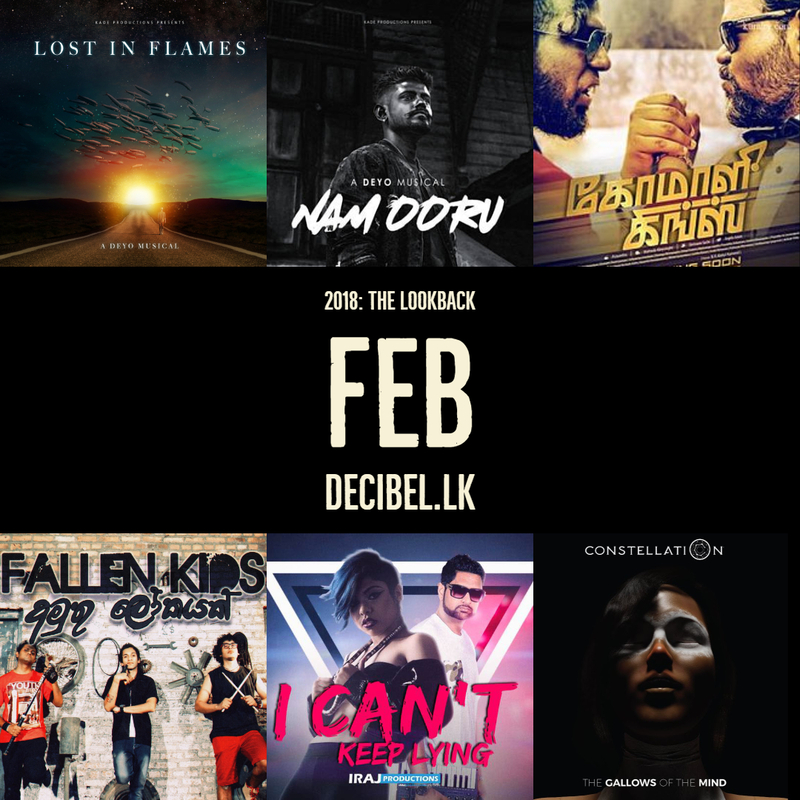 The second month of 2018 saw quite a bit go down – from the revival of Lakan Tamil cinema to the first Sinhala punk track being released. Here’s a look back! A very special version of that Crossculture classic ‘Namooru’ (produced by Deyo) that was part of ADK‘s documentary 155 got dropped as a release on itunes. 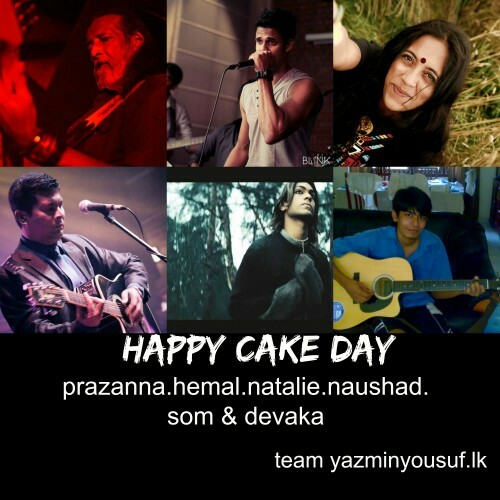 Iraj drops his second electronica single after 2013’s ‘Celebration’ that had Markia & Janani on vocals. ‘I Can’t Keep Lying’ features Mickey (USA) on vocals and is also worked on by Asher Postman and was a number 1 on The YES Home Grown Top 15. Komaali Kings ushers in the revival of Tamil cinema after nearly 4 decades in the island. Constellation releases ‘The Gallows Of The Mind’ : The first single off their much anticipated debut album that is yet to be released. 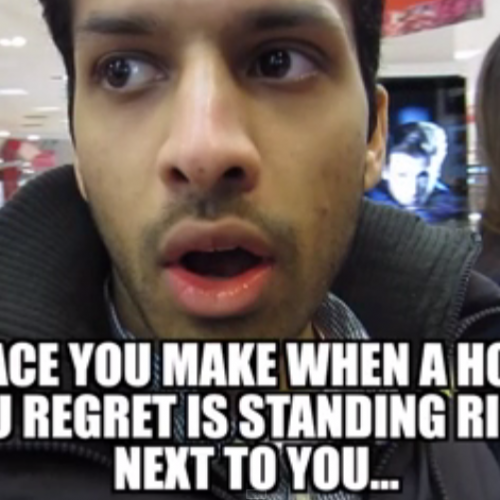 While this is one of the longer vlogs, there are some pretty funny moments like him trying to avoid “that girl” and why does the UK have such ugly furniture?